By far our most popular vouchers - trial flight experiences. You'll get the chance to take the controls or just sit back and watch the scenery go past as you soar around Northumberland. If you're looking for a present for a budding pilot, someone who loves an adventure, an aviation enthusiast or just someone who loves the scenery of Northumberland this is the perfect experience gift. Our best value flying vouchers start at just £85. You'll get half an hour in the air above Northumberland in one of our modern aircraft with an instructor. Our most popular flying voucher is by far the 60 minute flight. 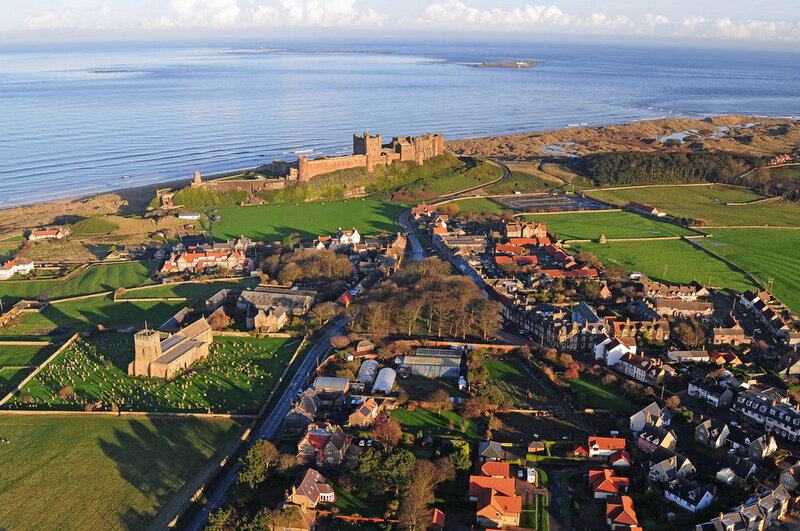 With a full hour in the air you'll get a chance to see the very best Northumberland landmarks. A new product which has been extremely successful in 2017 - you'll take one aircraft and a second aircraft will join you in the skies. Who will you take with you?